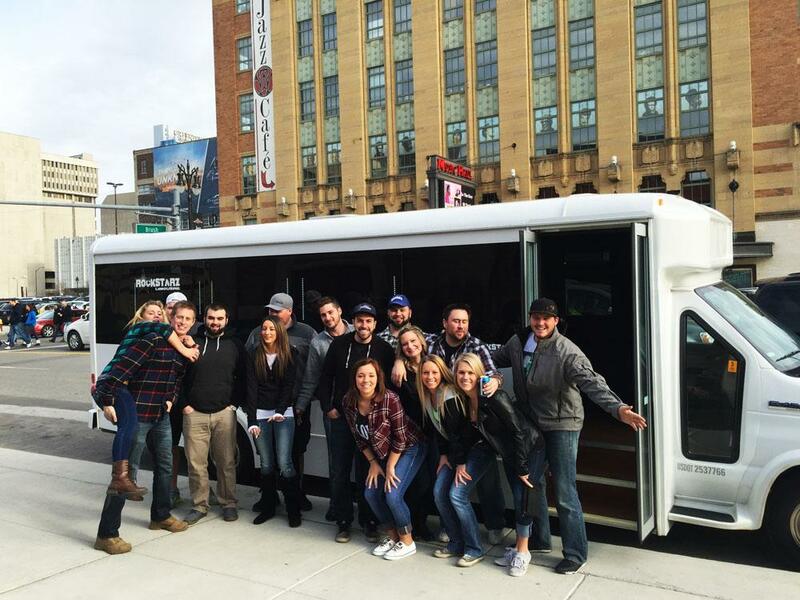 Finding the best Livingston County party bus service will prove to be substantially easier than you anticipated and that is all thanks to you finding the best company in the area. Not only do we have the kind of experience that you are looking for, but we are also able to cater for all of your needs, and we take pride in seeking to provide you with everything that you are looking for. After all, when you want to rent a party bus, then it stands to reason that you will have a number of key things that you wish to look out for. You want to know the number of guests you can invite. You want to know that there will be space for everyone, and you also want there to be a great atmosphere where everything just doesn’t feel dead. By contacting us, you will then be getting the best party bus in Livingston County, and you can rest assured that you and your guests will be able to have an amazing time no matter what you may be celebrating. As soon as you step aboard, you will feel that there is indeed ample space along with luxurious seating that just makes your time with us that bit more pleasant. Furthermore, we have made sure that our party bus feels like your own private nightclub, and it is all thanks to the atmosphere that we can create using our light and sound system. We know how important that is to any party, so we have sought to push the boundaries of what is possible in a party bus to then be able to deliver the best time every. So, stop searching for any other Livingston County party bus rental option because you have indeed found what you have been searching for. Simply contact us by either giving us a call or via our website, and a member of our team will only be too happy to help.